Water main break in Saline. The City of Saline has issued a city-wide boil water advisory. 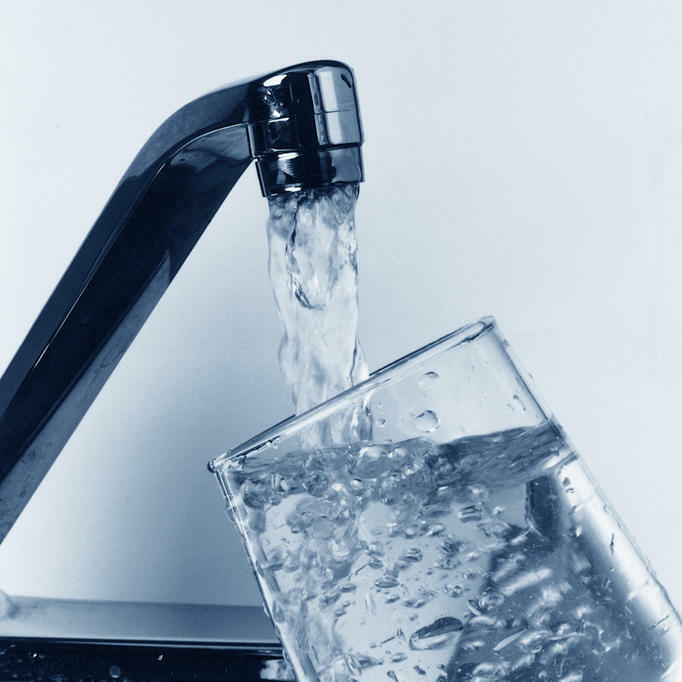 WEMU's Jorge Avellan reports on a boil water advisory for the city of Saline. 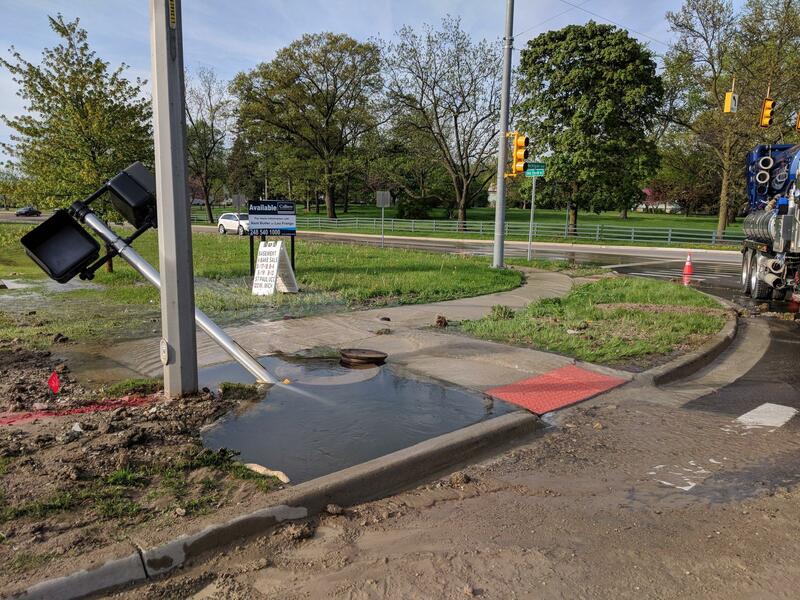 A water main break at Michigan Avenue and Maple Road prompted the alert that city manager Todd Campbell says will last about a couple of days. "We have to do testing, bacteria testing to make sure the water is good. 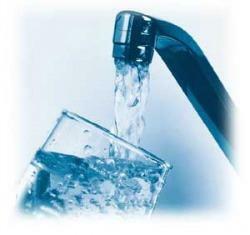 Continue to boil water until the city lifts the boil water alert," said Campbell. City officials estimate that the water pressure will be restored by 4PM Wednesday. Campbell added that properties in the vicinity of the break may experience interruptions with their water service for longer. 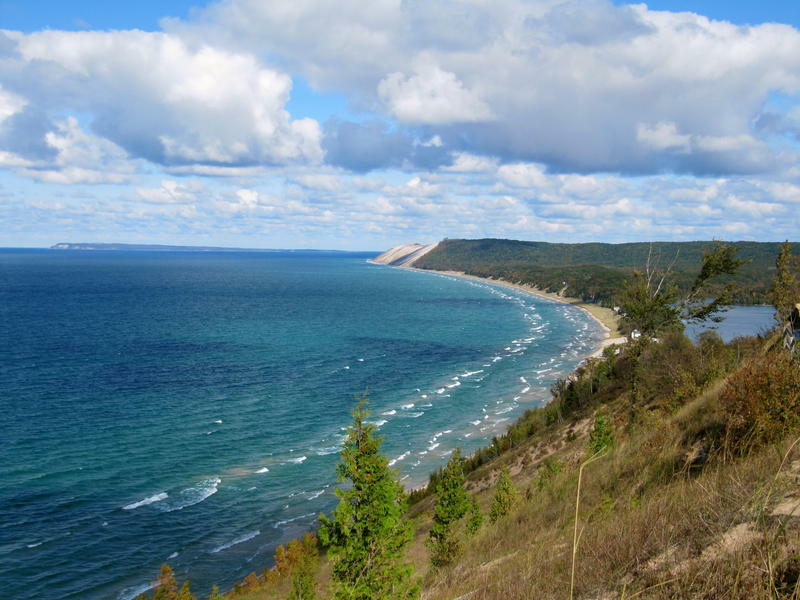 The Michigan Public Radio Network's Rick Pluta reports on opposition to a waterway from Lake Michigan to Wisconsin.